The Haleakala Highway 37 runs from Kahului through the upcountry towns of Pukalani and Makawao and, as the Kula Highway, continues on through the beautiful farm and ranch country of Kula and Keokea on its way to Ulupalakua. The Haleakala Highway 377 is a loop road branching off from #37 at Pukalani and reconnecting at Kula. It passes through rolling and sloping upcountry ranch-lands. From #377, the Haleakala Crater Road 378 branches off and winds up-slope to the Haleakala summit. This road provides some grand views of the crater and the countryside of Central Maui and the West Maui mountains. The summit drive is suitable for standard rental cars. 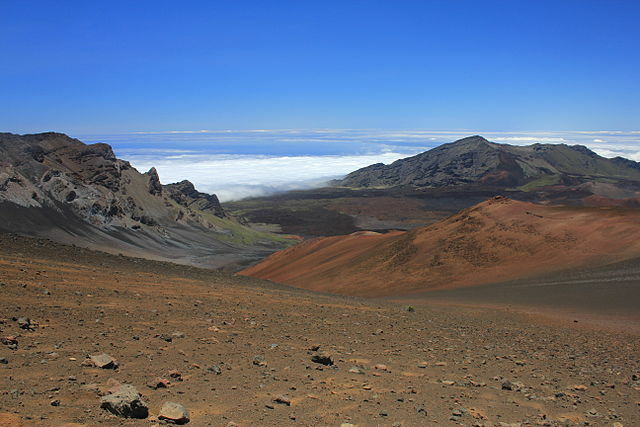 Haleakala National Park offers a number of crater sights, with sunrise views over the crater especially popular. There are also many short hikes and walks, day hikes and overnight backpacking adventures within the park. The “Science City” complex at the summit has a US Air Force satellite tracking station, a University of Hawai`i lunar and solar observatory and FAA facilities. Near the end of the Kula Highway 37, just past the Ulupalakua Ranch, is the Tedeschi Winery, which specializes in vintage pineapple and red wines. The road past Ulupalakua around the southern flank of Haleakala is narrow and rough – not recommended for standard rental cars. 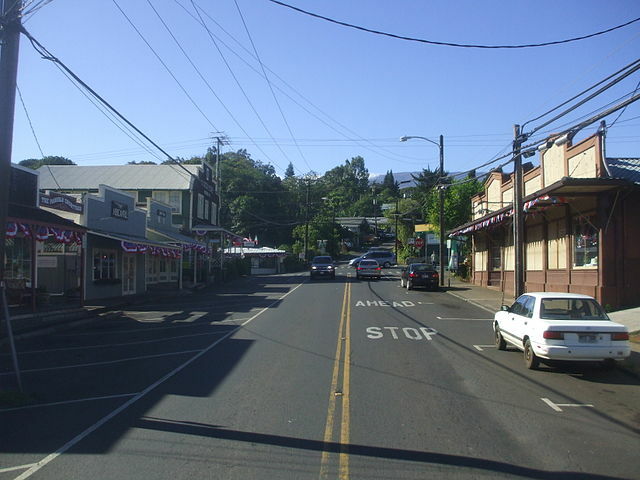 Other areas worth exploring are Paia, Haiku and Makawao, east of Kahului and below Pukalani. These old plantation towns have interesting shops and restaurants – plus the drive through back country Maui’s pineapple plantations is an experience many visitors miss. Never let someone talk you into carrying something for them in your luggage or carry-on’s.